COMP Cams Valve Spring Kit - Conical Springs UNIVERSAL - Pann Auto Performance - San Diego largest aftermarket automotive performance parts - What do you drive? 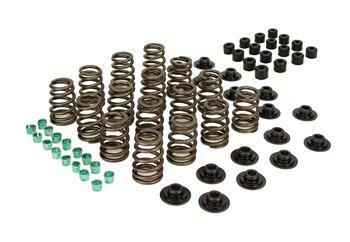 This Conical Valve Spring Kit from COMP Cams contains springs, retainers, locks and seals. 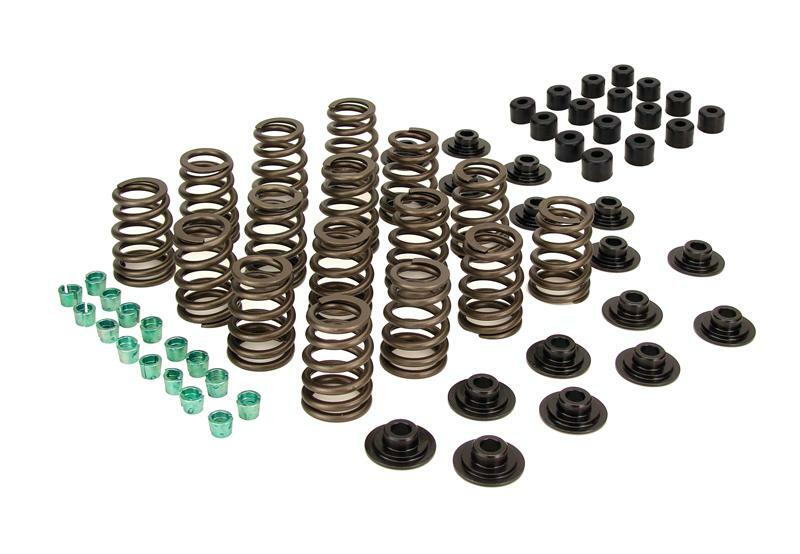 With a unique cone shape, the springs in this kit were specifically designed for Small Block Chevrolets with up to .500” lift but require no machining to the spring pockets. Extensive quality assurance testing ensures your new Conical Valve Springs are free of any microscopic surface defects for optimum strength and durability.